We would like to thank you for taking the time to visit our web site. 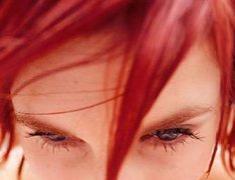 The Red Hairon is a fun, friendly, relaxing hair salon. 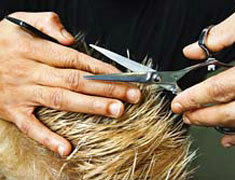 We have seven, highly skilled professional stylists to choose from. Each one of them puts the client first and work together to give you the best experience you have ever had at a hair salon. 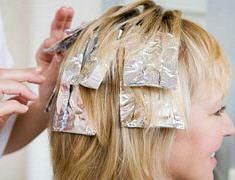 All of our stylists are unique in their experience, techniques and personality. Take a look at their bios, and then call for an appointment, or just stop in to visit. We are conveniently located right on Kiln Creek's walking trail. We are right past Ruby tuesday's and right before you get to Kiln Creek Park. . Come see what all of the excitement is about. You finally have a great local place where everyone in the family can come for all of the latest styles and looks. We look forward to hearing from you.